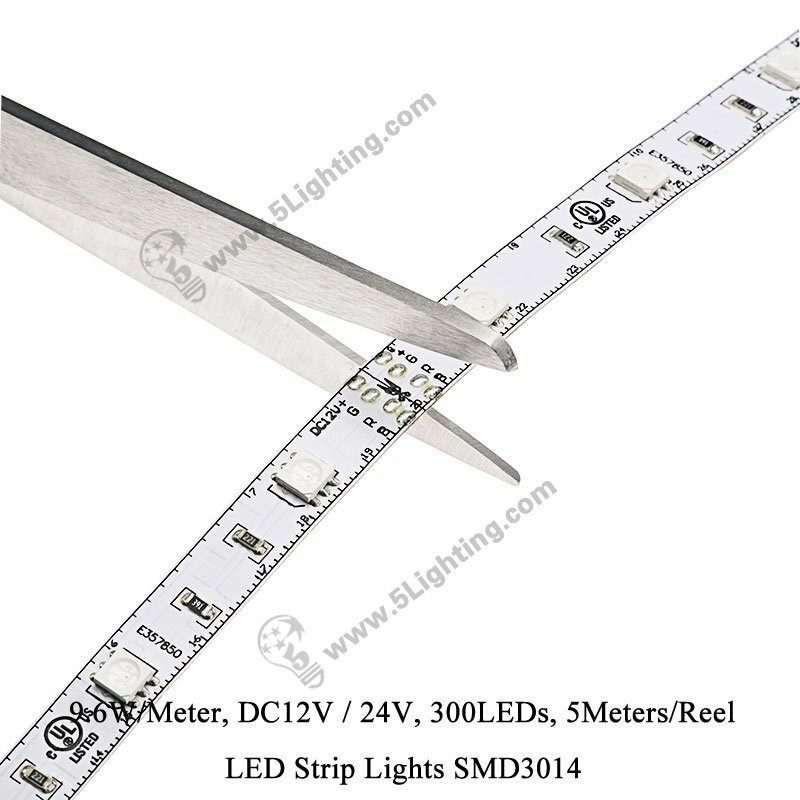 Application: Fixed for light boxes display and other commercial display usage, or for holiday decoration. 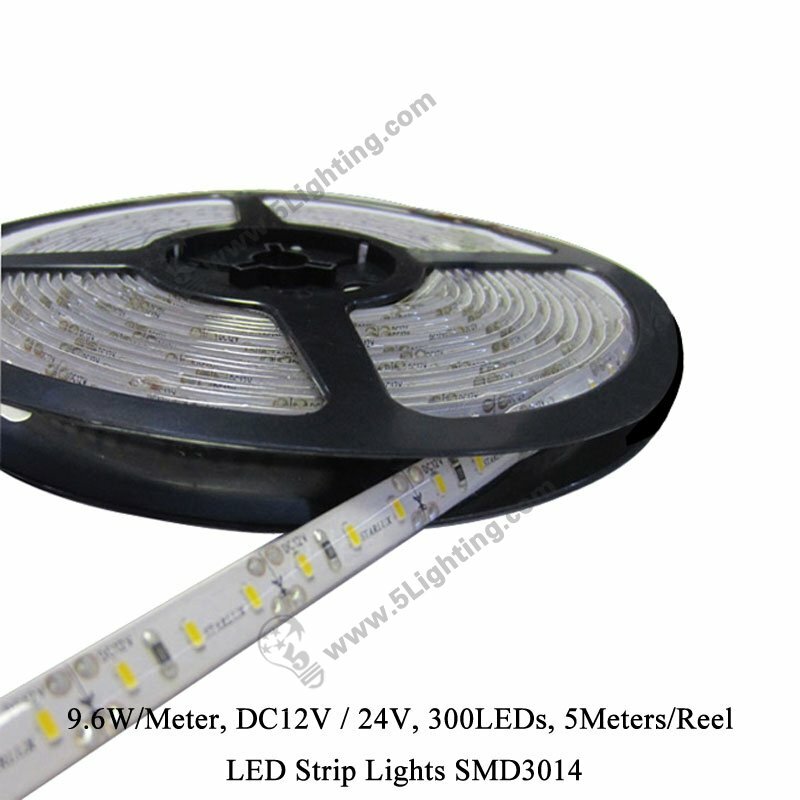 e): Dreamy led strip lighting is energy-saving, means less power consumption concerns, service life up to 50,000 hours! 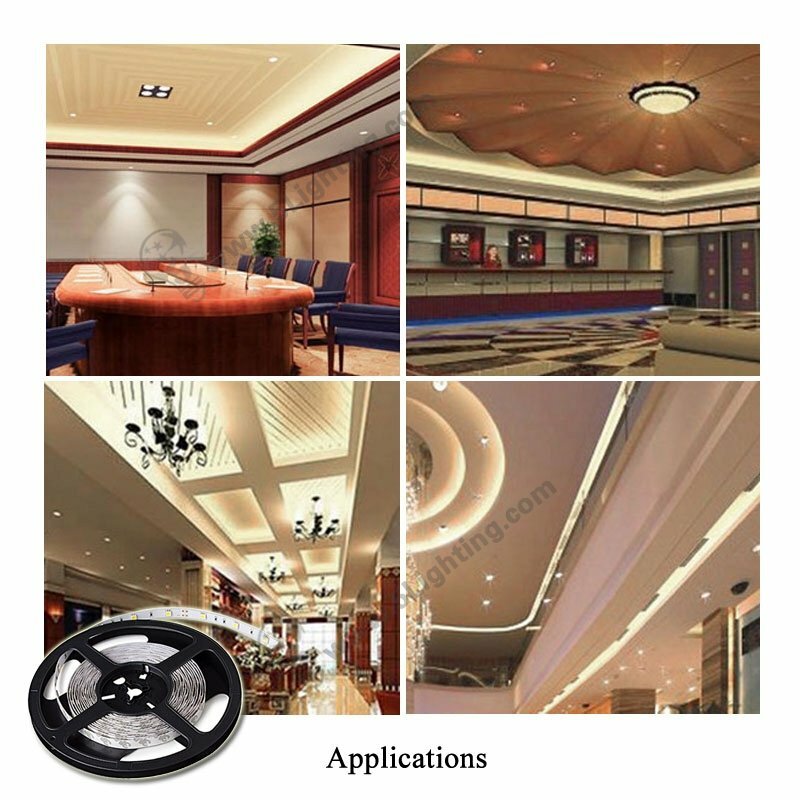 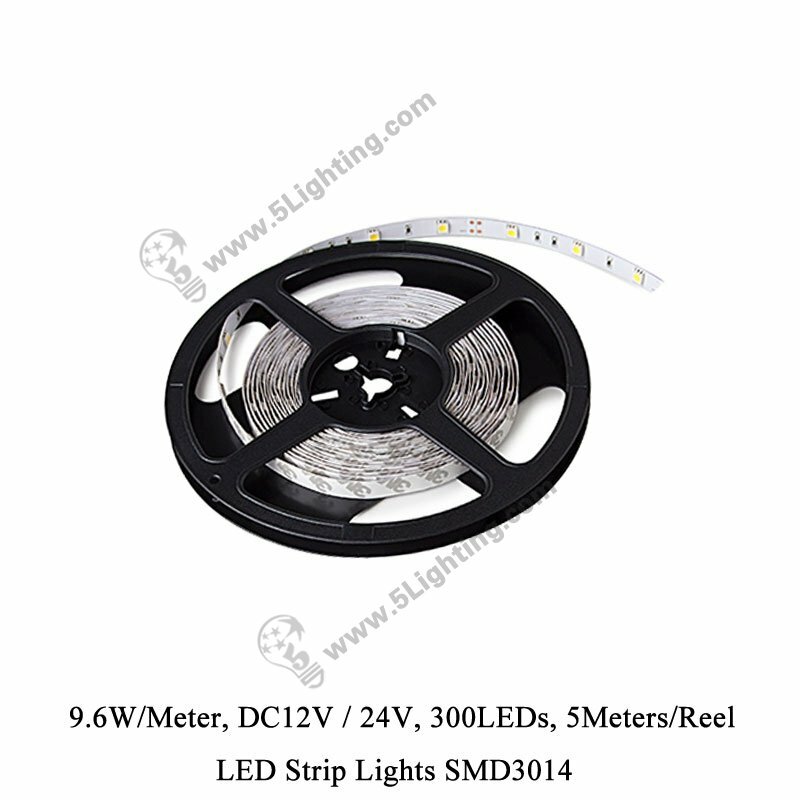 g): Easy installation, this led tape light SMD 3014 8mm is self-adhesive with double-sided tape, can be install in a aluminum profile, which in several different kinds of angle cabinet display usage, and other commercial and holiday lighting decoration. 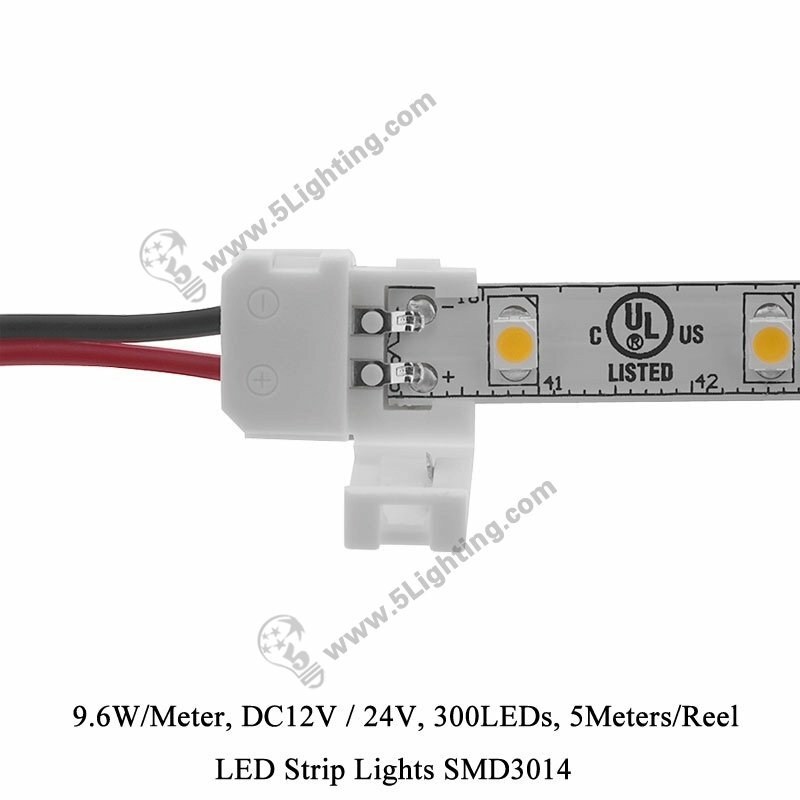 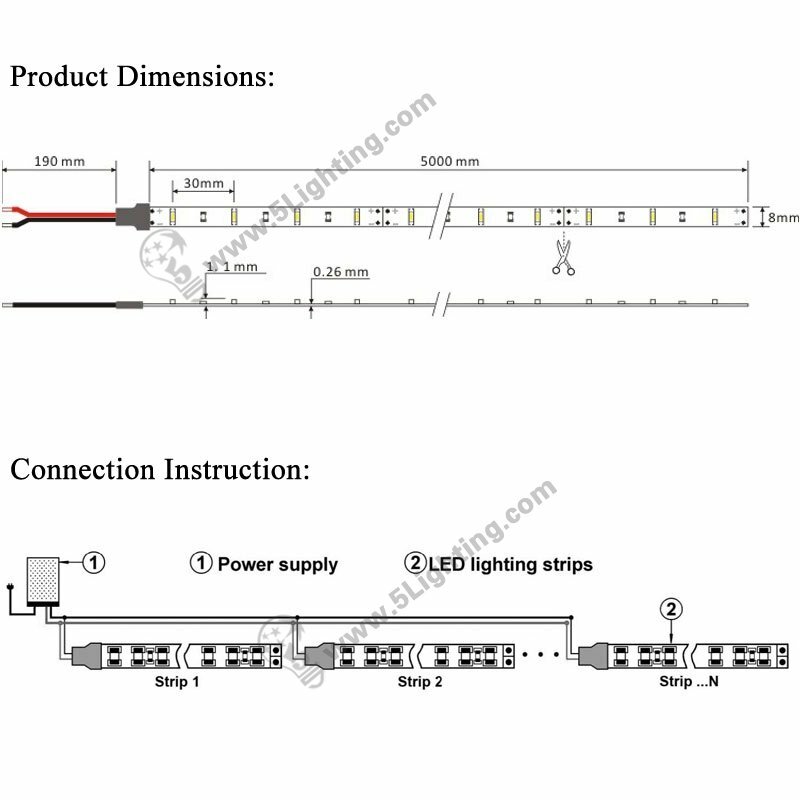 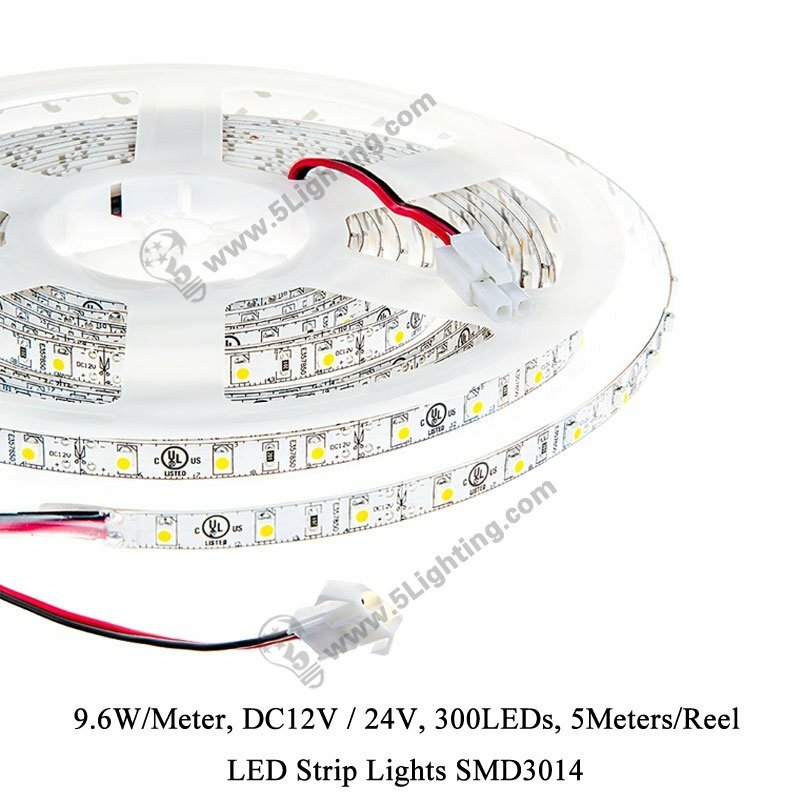 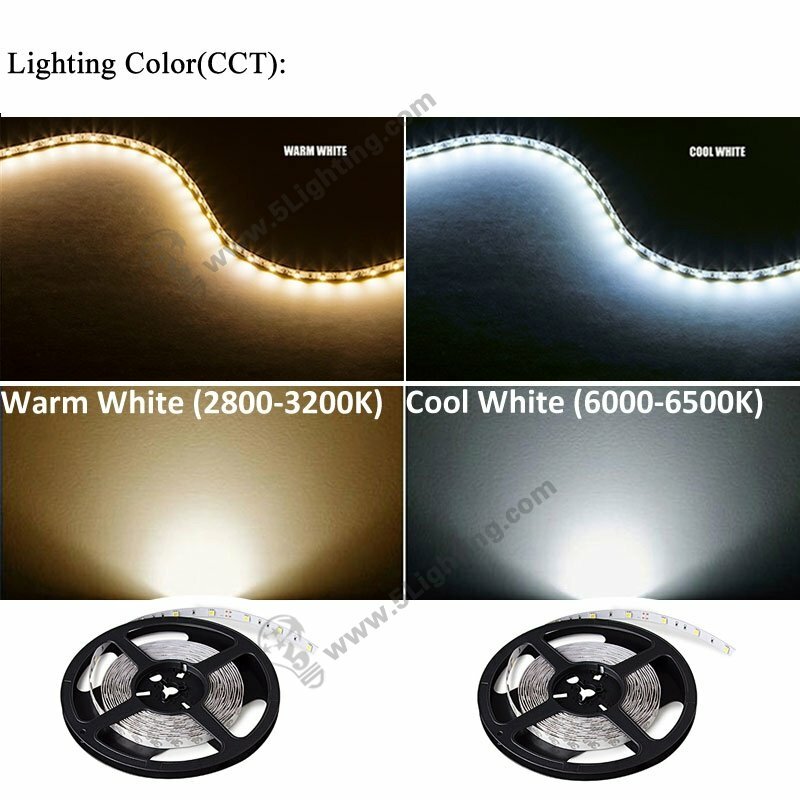 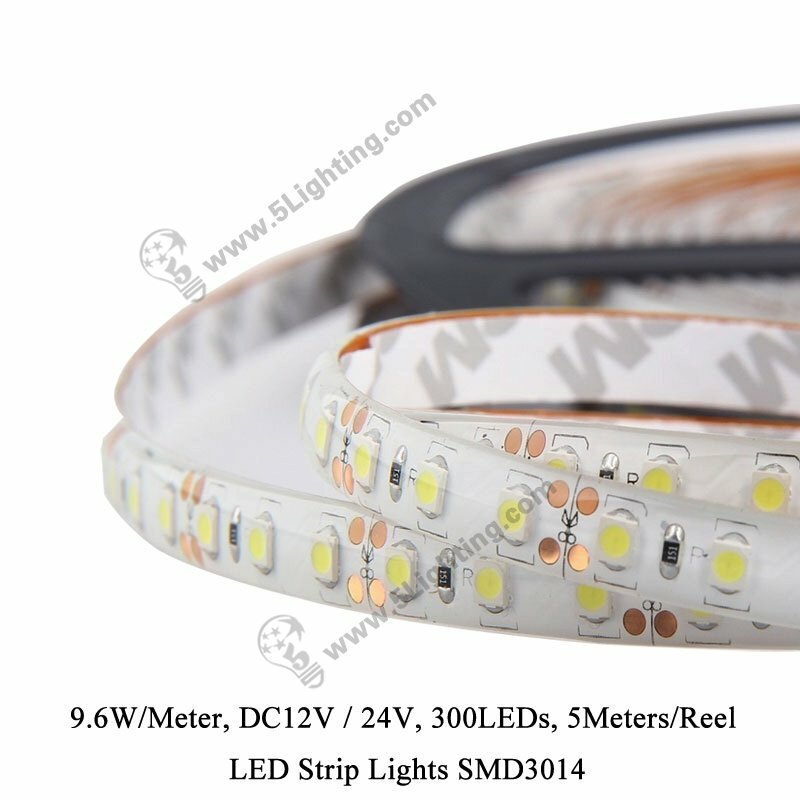 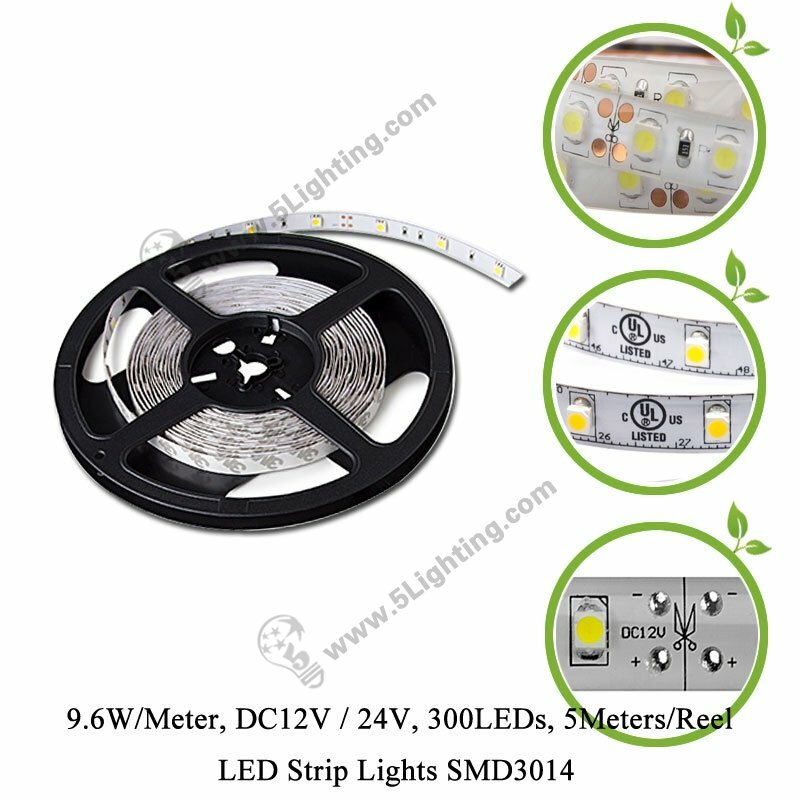 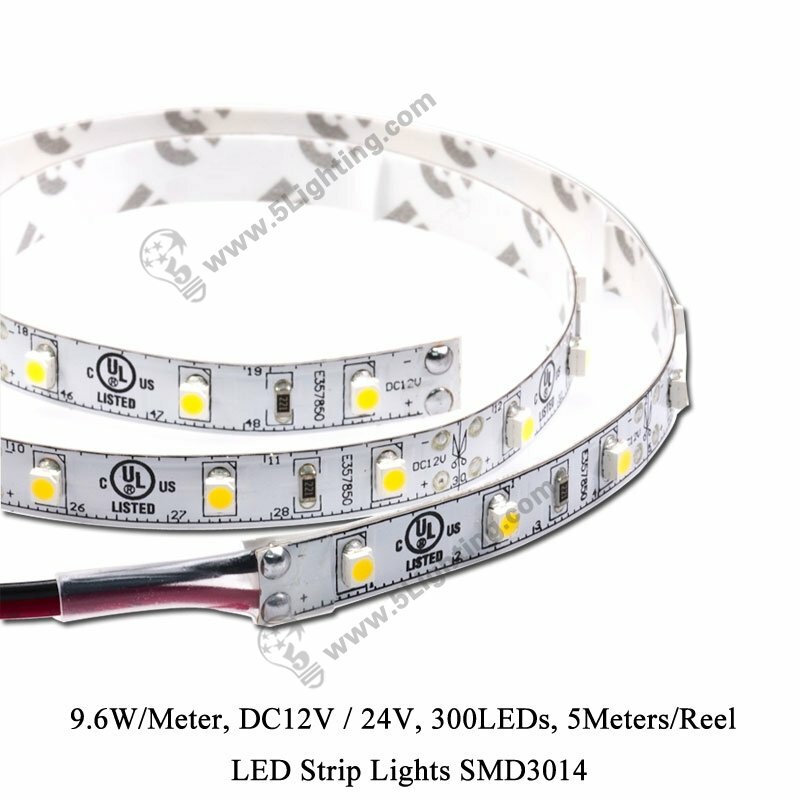 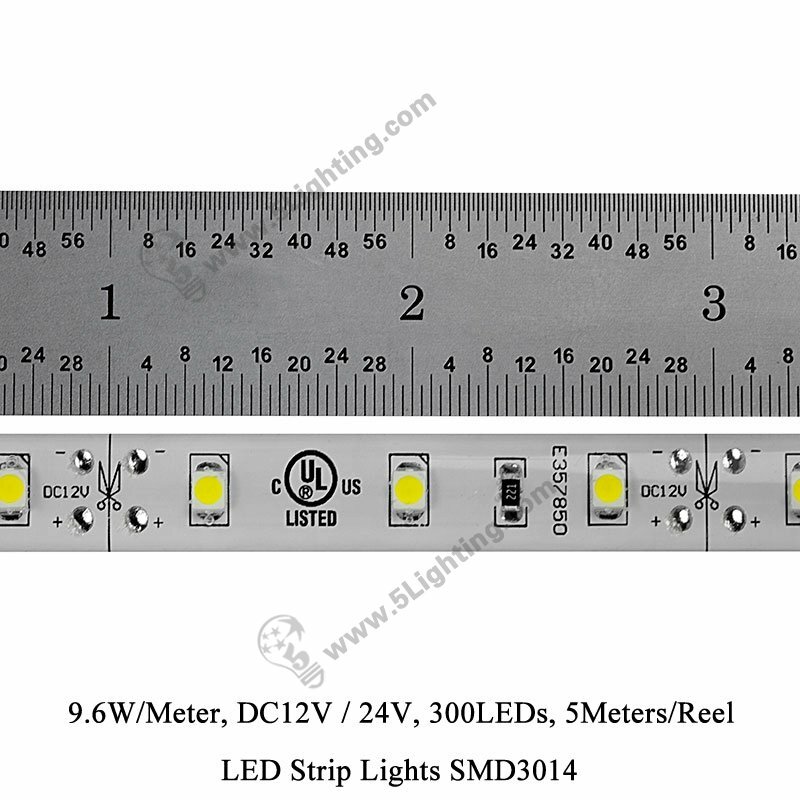 Good quality led strip light SMD 3014 300LEDs from 5 star lighting factory ! 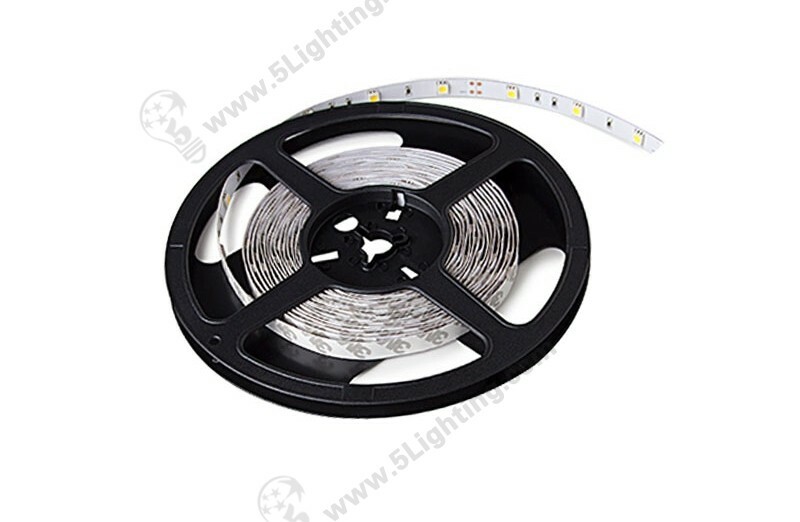 IP68: silicon tube with glue filled.